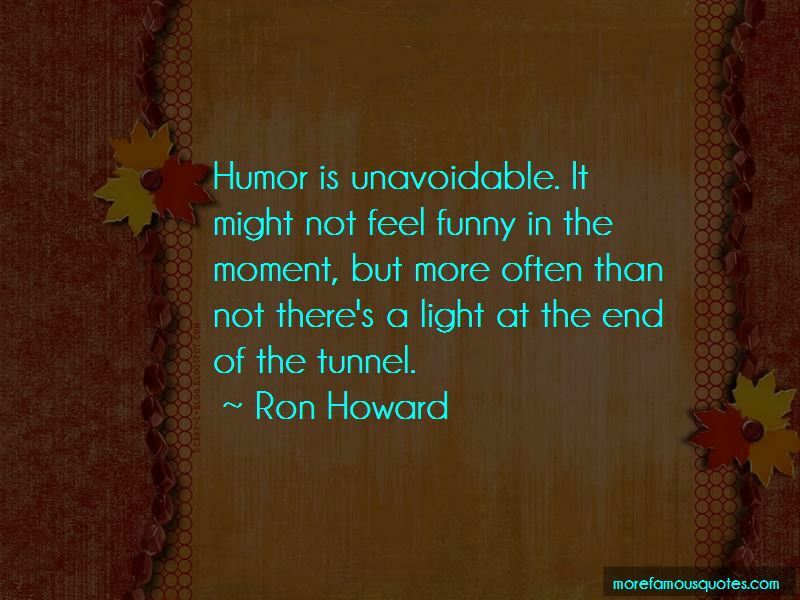 Enjoy the top 16 famous quotes, sayings and quotations by Ron Howard. 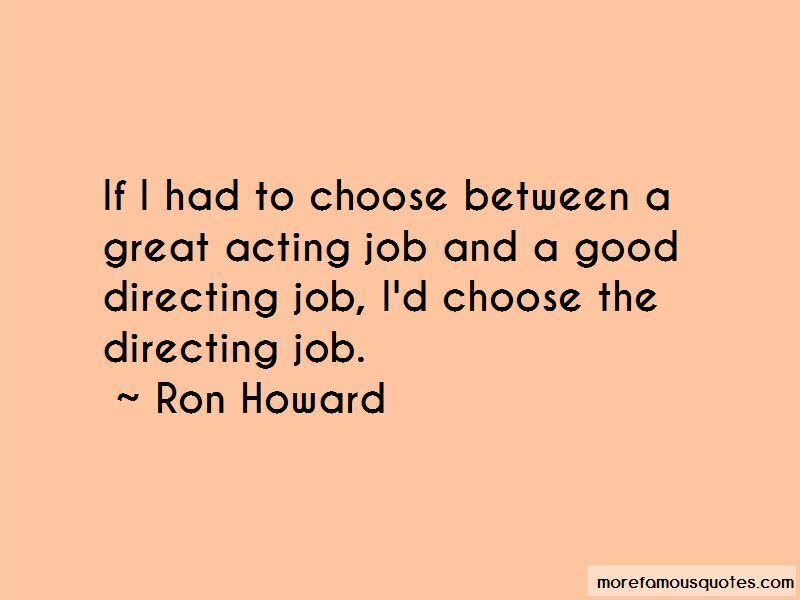 If I had to choose between a great acting job and a good directing job, I'd choose the directing job. Death can be experienced once, winning maybe more, but losing can happen all the time. I think the most important thing really was that you could take very personal ideas and present them to an audience in entertaining ways. 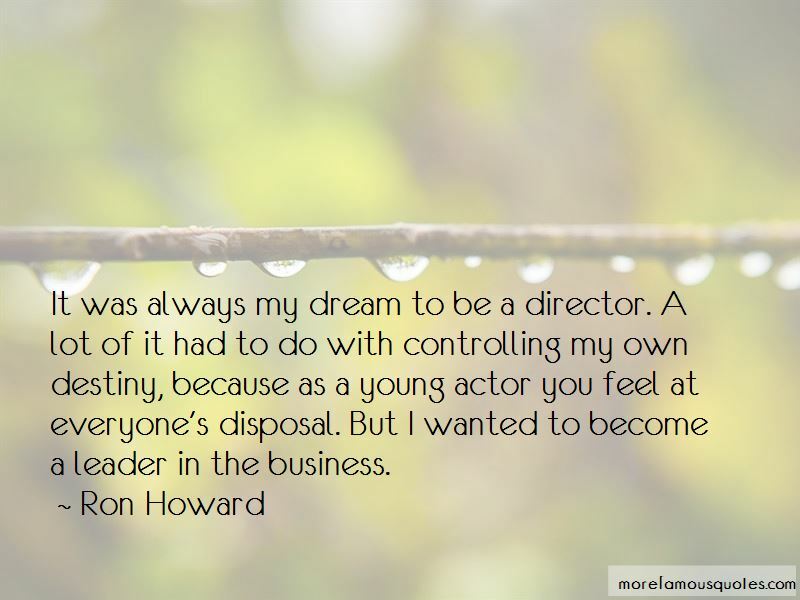 Want to see more pictures of Ron Howard quotes? 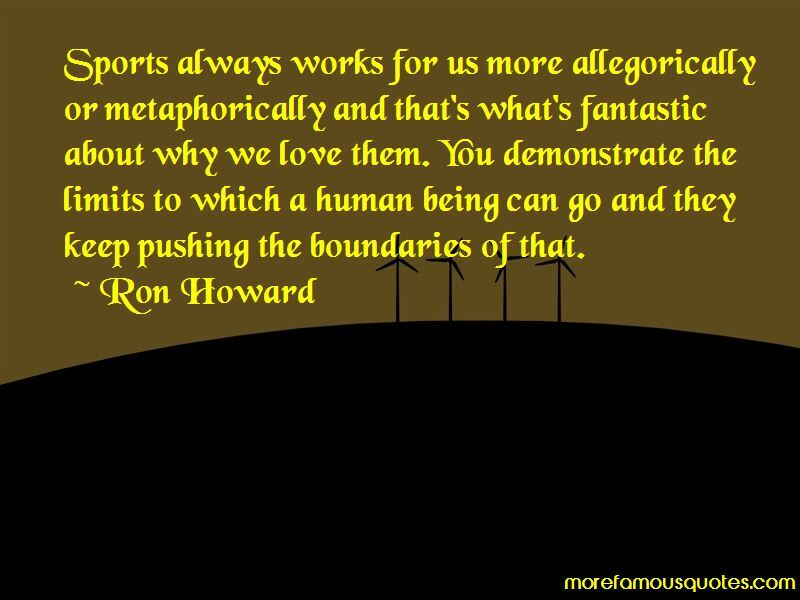 Click on image of Ron Howard quotes to view full size.